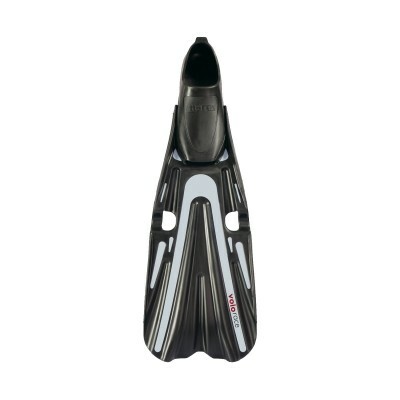 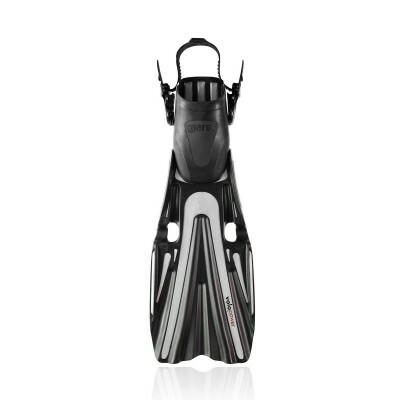 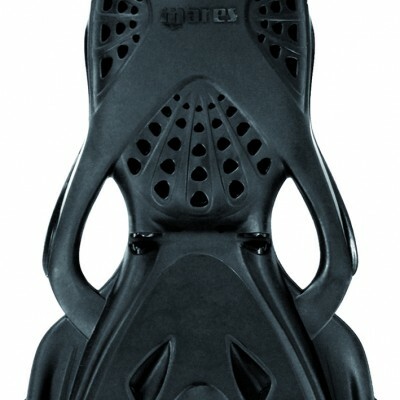 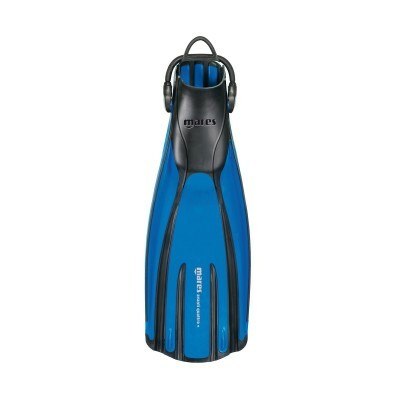 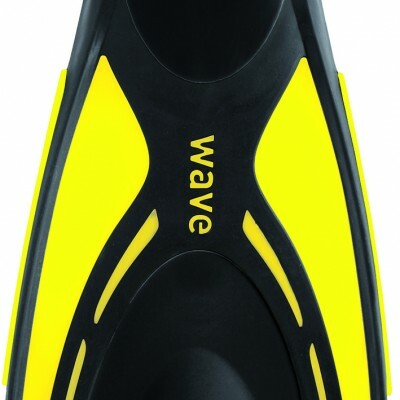 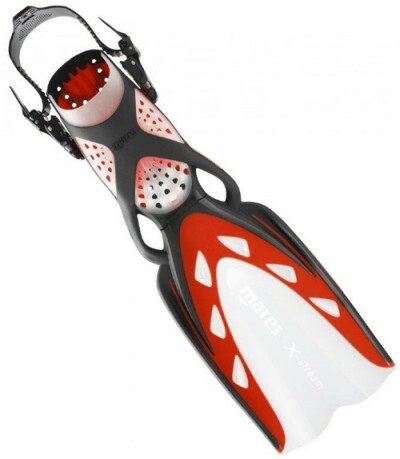 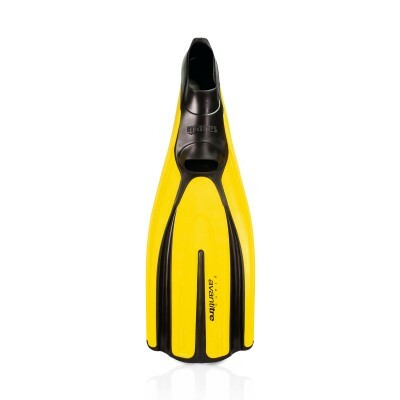 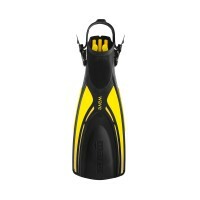 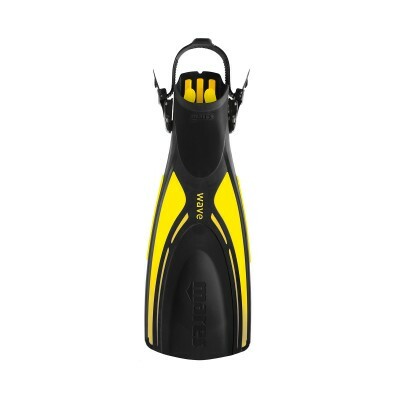 The best all-around full foot fins for diving. 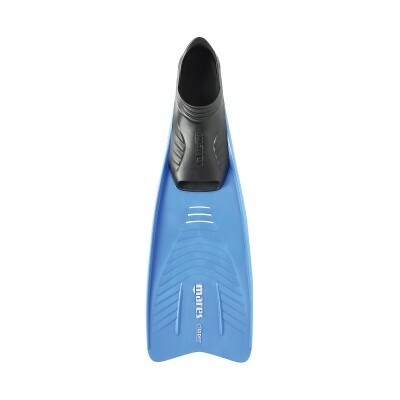 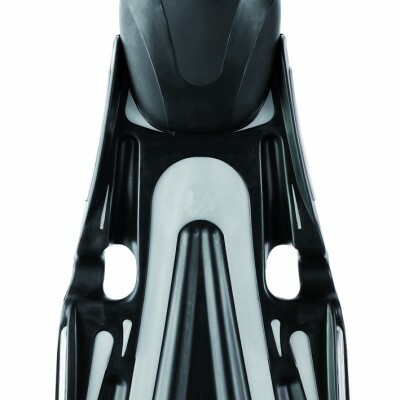 The Avanti Quattro Power fins is perfect for warm water divers, snorkelers and free divers that want ultimate power, comfort and speed. 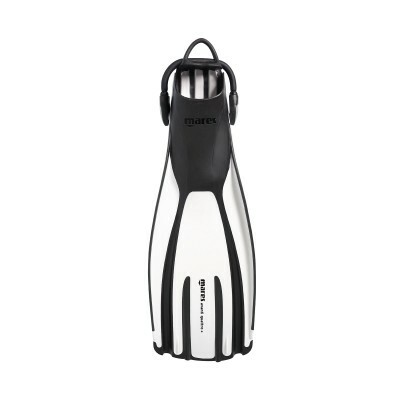 The choice of demanding scuba and free divers. 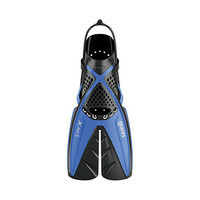 Comfort combined with extraordinary performance.